Shown to promote healthy collagen at the cellular level to help reduce the appearance of wrinkles. 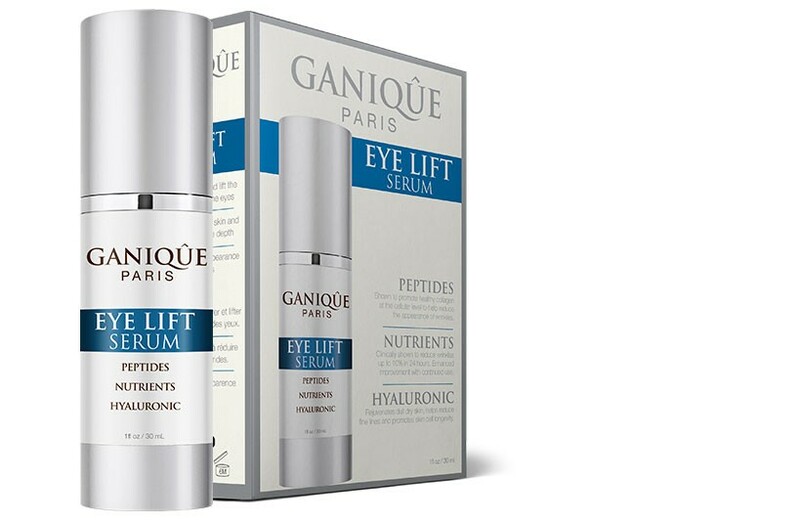 Clinically shown to reduce wrinkles up to 10% in 24 hours. Enhanced improvement with continued use. Rejuvenates dull dry skin, helps reduce fine lines and promotes skin cell longevity. Gently pat into skin around eye, concentrating on wrinkles and crows feet. May apply moisturizers over this serum as desired.